Fathers’ Day is just around the corner again and, like most dads, they pretend that it doesn’t mean much to them. Sure, statistics show that they still only do 10% of the household chores and they think that an afternoon at the footy with the kids counts as babysitting points. They still deserve their moment in the sun. 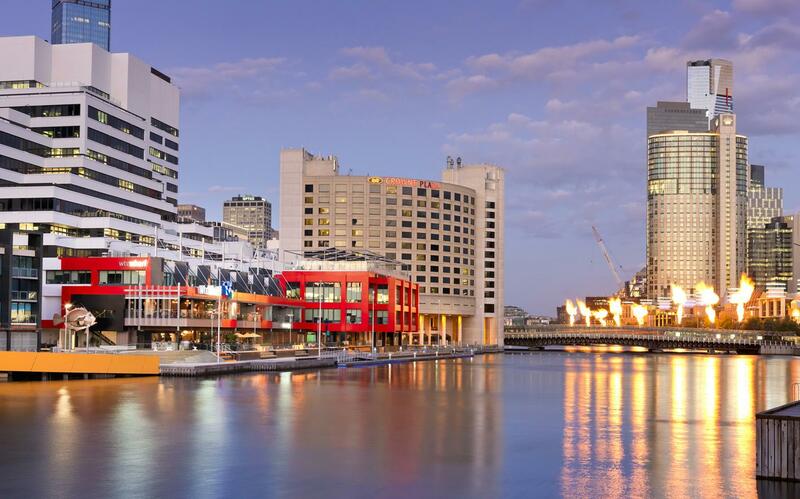 Luckily, Southbank and the Yarra River Precinct provide plenty of options, and we present a few of them for your information. Remember to book asap, because they will fill-up quickly over the next few weeks. 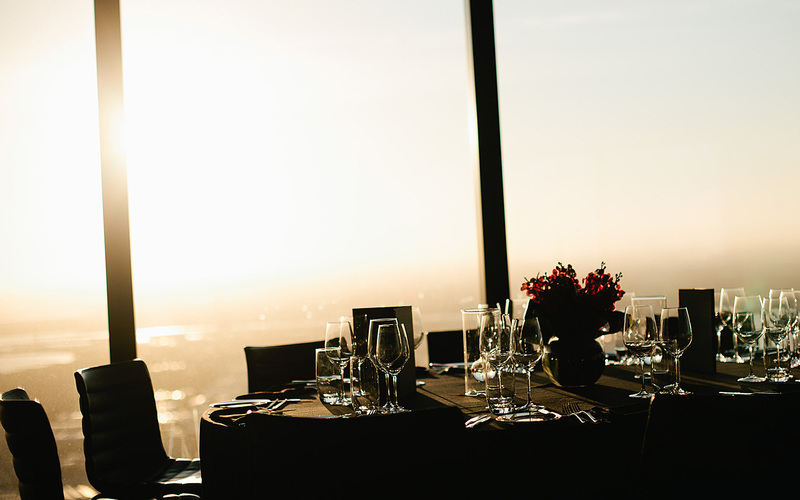 We might as well start right at the top and, on Southbank, that could only mean one place – Eureka 89, at the top of Eureka Tower. This three hour Fathers Day event will set you back $140 ($100 13-17 years old; $55 12 years and under), but you get a high quality three-course meal, with a selection of local craft and international beers and other beverages included, plus those gob-smacking views over Melbourne. Southgate’s renowned Italian restaurant Tutto Bene is really turning it on for dad and his celebratory party. For group bookings on Fathers Day – even if your group is only two people – they’re offering a Father’s Day chef’s selection for $55 – that’s five courses, with tap beer at half price. If you want to order Tutto Bene’s two or three course set menu instead, you and your party can enjoy free Italian sparkling wine to wash it all down. 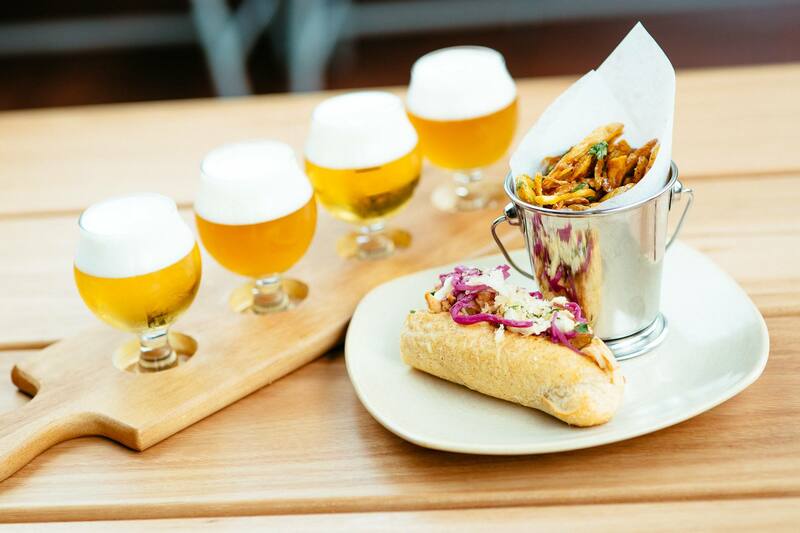 As you would expect from Southbank’s German-styled eatery, Hophaus is paying homage to dads on 2 September with a complimentary tasting paddle of all its German tap beers, with your lunch or dinner. Live acoustic music will be performed between 2 and 6pm, and anyone 12 and under eats for free. Tel. 9682 5900 or book online. If you want your Fathers Day celebration with a touch of the blarney, then head over to P.J.s for lunch or dinner and get a free pot of Guinness. Fathers Day is an occasion for the whole family at La Camera’s popular eatery in Southgate, where staff and patrons let their hair down and have a memorable and enjoyable day. All dads will receive a $20 drinks voucher on 2 September to use at La Camera or next door at its sister venue, “Waterslide Bar”. A photo booth will be the highlight of the day, with plenty of prizes and vouchers for the best pic of the day, best dad joke and best social media post. Down the other end of the river precinct dad has not been forgotten on September 2nd either. It might officially be spring on 2 September, but it’s still likely to be cold, so how about treating dad to an igloo experience for Fathers Day ? The Wharf Hotel has set-up several igloos on its river frontage and is offering your family an igloo experience, including a bottle of wine or jug of beer and a delicious platter of nibbles to share for $49 adults and $15 children. The littlies get a soft drink and a kids meal. There are limited igloo bookings available, so get in quick. However, if you miss out on an igloo, shout dad to lunch upstairs in The Wharf and they’ll shout him a complimentary pint of Wharf Draught with his main meal. How about kicking-off Fathers Day with a gourmet breakfast, which will leave plenty of time to do other things with him, such as footy at Etihad or perhaps a river cruise across the bay to historic Williamstown. 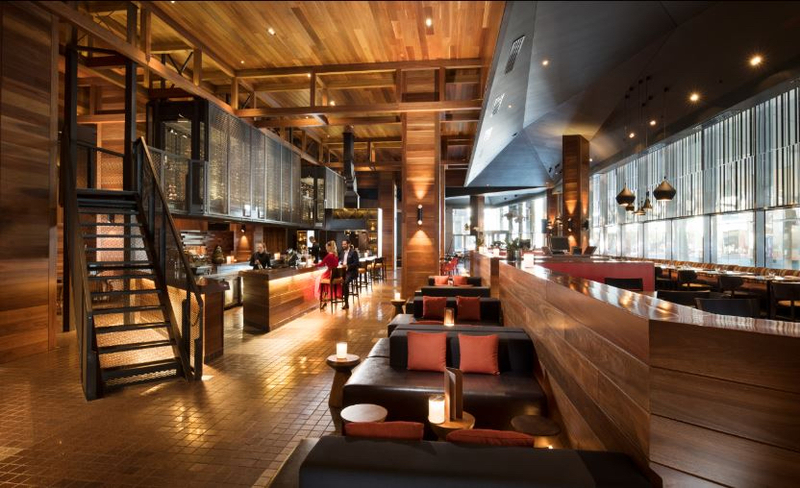 Dock 37 is the dining area of Pan Pacific’s newly branded luxury hotel on South Wharf. There’s special items on offer for dad and his tribe for Fathers Day, including a selection of gourmet sausages and house cured Tasmanian salmon. This gourmet buffet breakfast is priced at adult $39, child $18 (aged six to 12 years old) and under fives are free. Tel. 9027 20122 for bookings, or email dining.ppmel@panpacific.com. Some dads are purely the ‘meat and three veg’ variety, but many also like to extend their taste buds. One of the hottest dining places on South Wharf Promenade is the Japanese restaurant Akachochin. For Father’s Day they’re offering their ‘Feed Me’ menu option tailored specially for the Fathers, with a complimentary glass of wine. 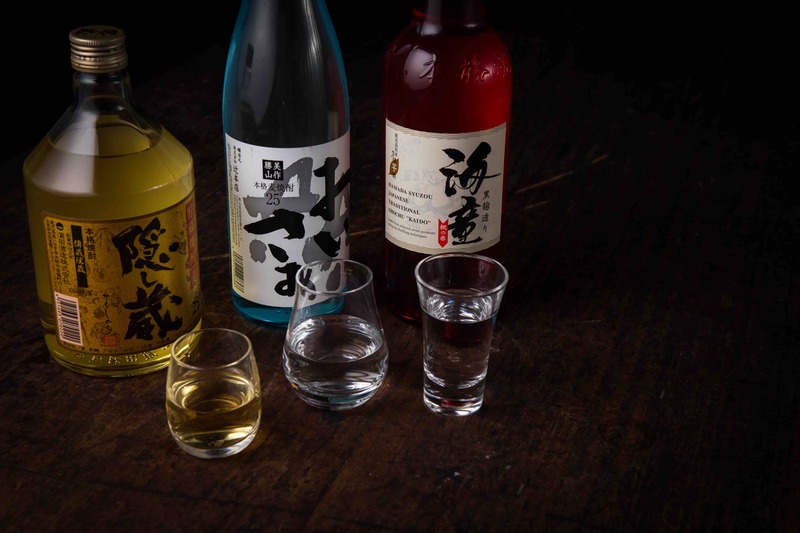 Fill up on tasty Japanese specialities, try a glass of sake, and enjoy the wine – all together for $66.